105.3 Virgin Radio is LIVE on the Patio! 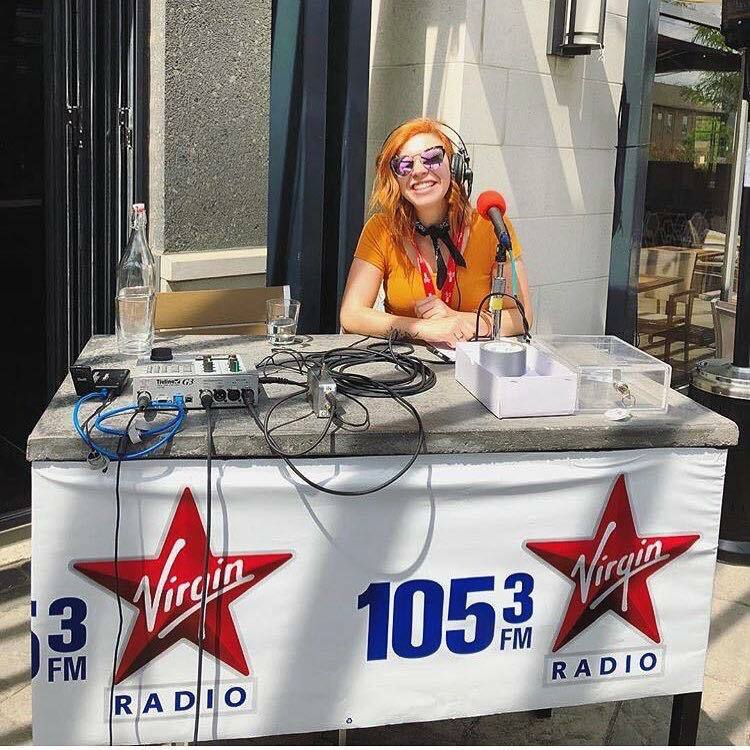 Join us LIVE on the patio with 105.3 Virgin Radio every Friday from 3-5 pm until August 31st, 2018. Come out for some refreshing drinks and delicious apps all priced at $10.53! You don’t want to miss out on some great music, tasty food, and an amazing patio! All Appetizers $10.53 from 3 pm – 5 pm! Enjoy one of our most popular appetizers for only $10.53! 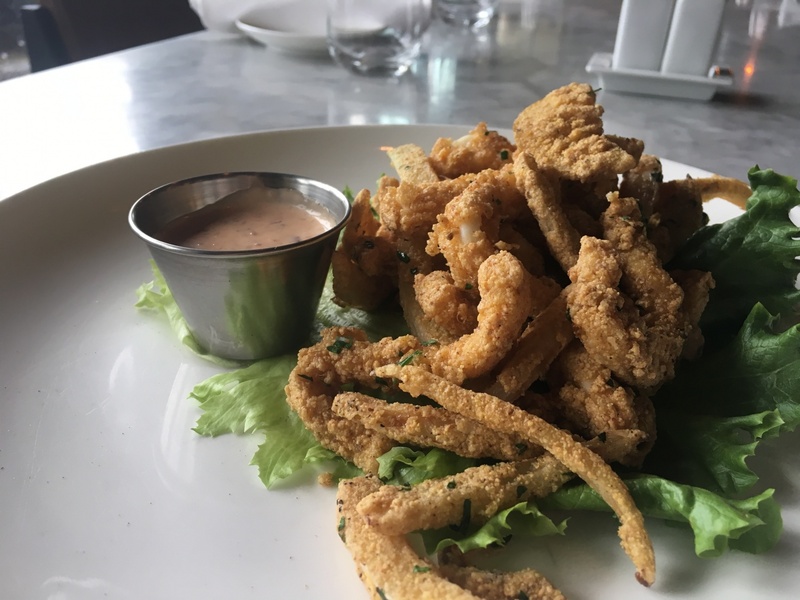 The Crispy Calamari features West Coast Humboldt squid tossed in a spiced cornmeal crust with crispy fennel and served with our spicy sambal aioli. Try it out this Friday from 3-5 pm, see you there!